The Venture Easy Dream Bed is a portable cot that offers a safe and soothing environment for your baby and toddler. The nest offers a better co-sleeping option for your family, and a place for infant massaging. 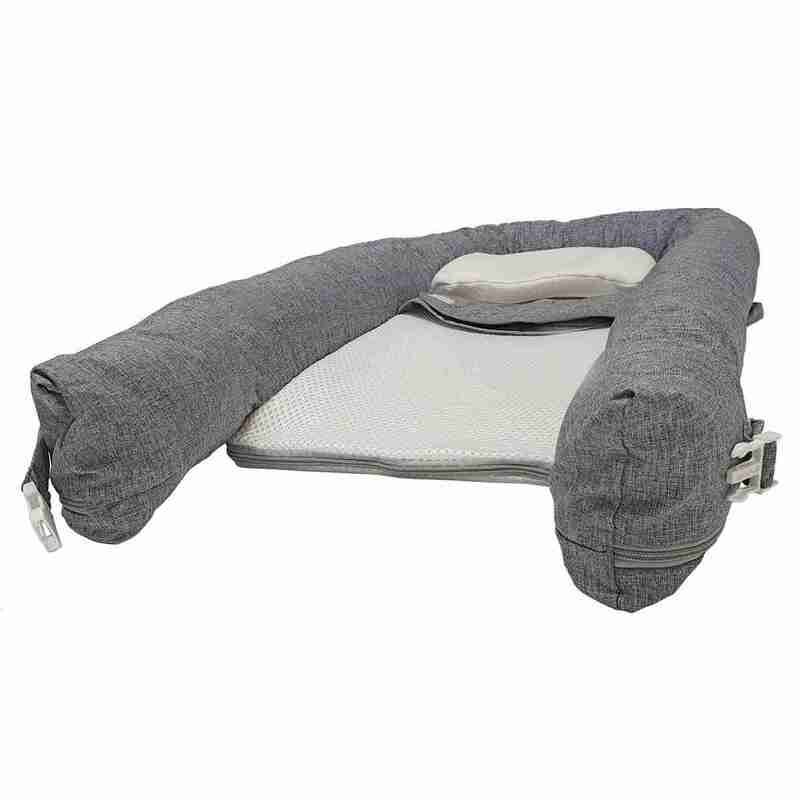 It?s a lounger bed to rest and play, and even a comfortable cushion for your baby to get a nappy change. 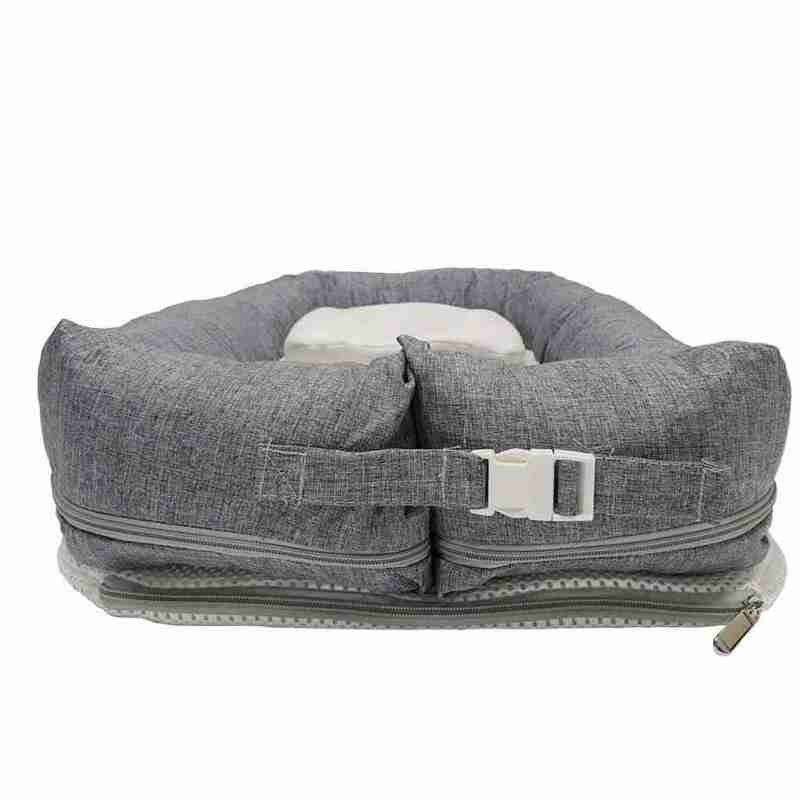 A portable bed perfect for baby naptimes! Having a place for your baby to rest comfortably can create challenges for some parents. Cots, cribs are great when your at home but when out and about even the most portable travel cots can sometimes be a chore to carry around. If you’re popping round to a friends or relatives or even want something to use around the house a baby nest is a fantastic alternative. 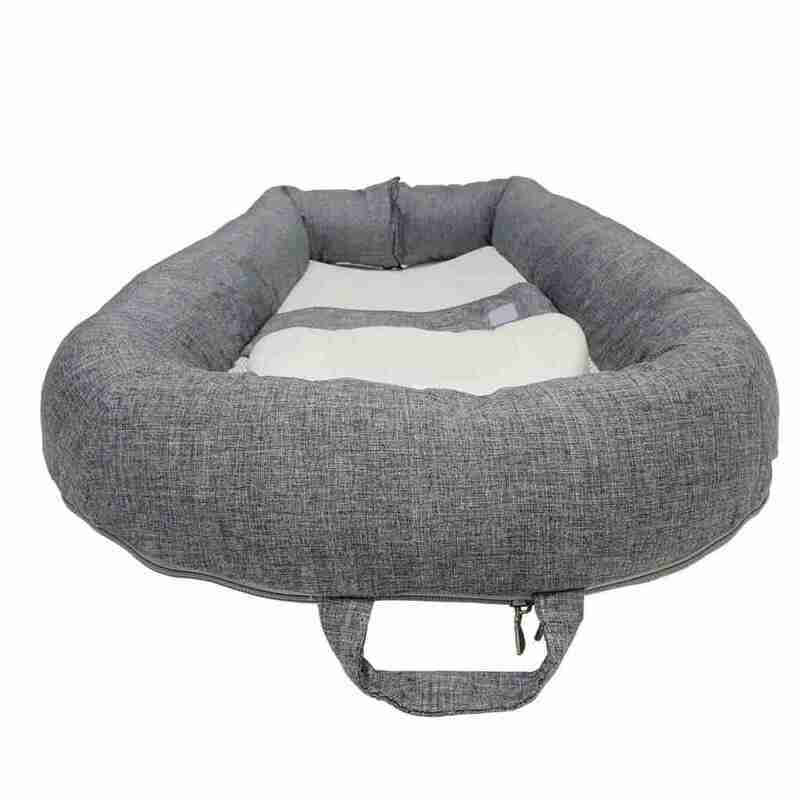 The Venture Dream Easy Baby Nest was designed to tackle one of the biggest question marks for most parents when it comes to baby nests, and that’s breathability. As with any product a baby sleeps with, ensuring there’s no risk of suffication is key. That’s why our baby nest is made with highly breathable materials and fabrics offering the safest possible enviroment we can. A space to play and sleep on the go! Your baby can play and nap in comfort no matter where you are with the Venture Easy Dream Baby Nest. It’s highly portable and lightweight design makes it small enough to be carried without hassle, yet substantial enough to provide a sound and comfortable sleep wherever you are! 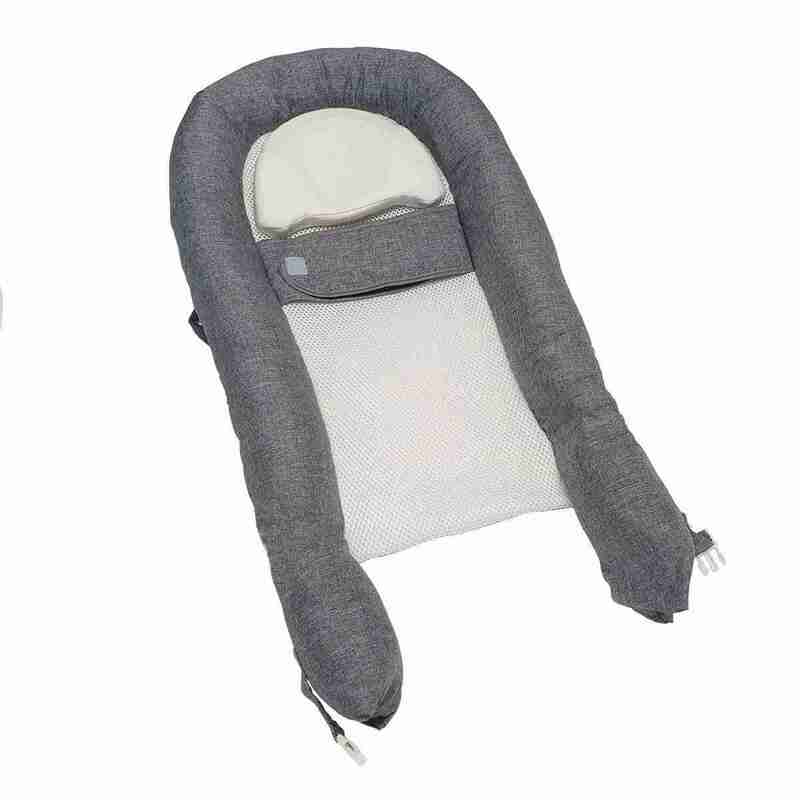 The baby nest can be easily transported or carried anywhere thanks to it’s handy carry bag.